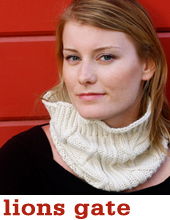 Bring your stash lust and holiday knitting list, and ENJOY KNIT CITY 2012! 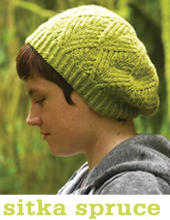 TIn Can Knits and Gourmet Crafter Yarns will be there – come on down and say hello to Alexa in Booth 21 [map here] to get your signed copy of Pacific Knits or 9 Months of Knitting, and some yummy Gourmet Crafter yarns for the perfect project! 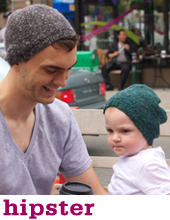 You’ll also get to meet the wee baby Jones, the newest member of the Tin Can Knits family! Well we hope to see you there! Enjoy!